DT Research’s solutions for the transportation industry are based on a selection of digital signage systems, mobile computing devices and central management software. 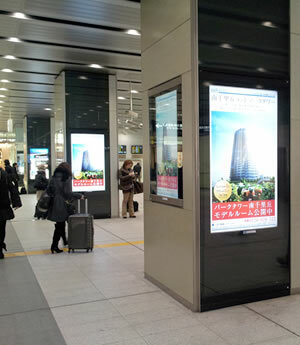 With complete product lines focusing on flexible platforms and placements, transportation stations can provide both dynamic schedule information and advertising to passengers and realize mobile management applications, assisting staff to optimize their workflow and enhance security and efficiency. DT Research solutions for the logistics industry feature mobile workforce management through industrial-grade mobile tablets, handheld devices and ruggedized vehicle-mountable computing systems. 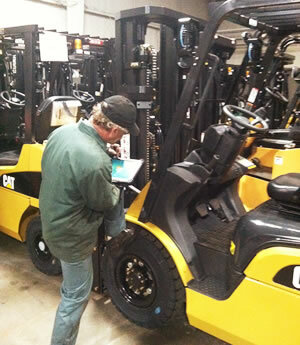 With optional wireless communication and data capture modules, the DT Research systems are a critical tool to realize just-in-time manufacturing, streamline the workflow of warehouse management, distribution, inventory control and stock replenishment, keeping you competitive in today’s global market. As an industry leader in the development of state-of-the-art information appliances, DT Research integrates its hardware and software to bring a wide selection of reliable products for the retail and hospitality industries. 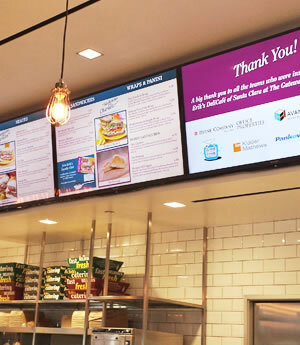 The retail/hospitality solutions from DT Research include digital signage systems, mobile tablets, POS handhelds and integrated LCD systems to enable digital advertising, kitchen station systems, and mobile point-of-service/ sales applications. With optional MSR, tablets and LCD-integrated systems can read student IDs and receive payments, and thin clients offer space-saving information access. 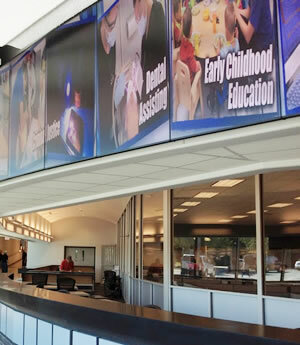 DT Research’s digital signage products provide an efficient and effective communications tool for campuses of any size. 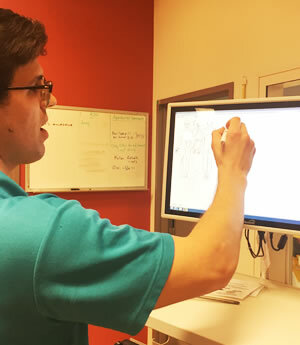 The DT Research Medical Computing Systems are point-of-care oriented product lines including mobile tablets (medical tablet pc), handheld devices (medical PDA) and integrated LCD systems (point-of-care terminal). These systems integrate touch screens and high performance yet energy-efficient processors in slim, durable, bacteria-resistant enclosures. With options for RFID reader, smart card reader, magnetic stripe reader, barcode scanner, and camera, these tablets offers health professionals an effective tool to monitor, record, and retrieve patient information.